Wellbarrier's Managing Director Tore Fjågesund presented "Reduce Risk - Visualize, Share and Document with Wellbarrier" at Schlumberger's European Technical Software Webinar on February 27, 2019. General presentation about Wellbarrier, the two-barrier philisophy, and the Wellbarrier Illustration Tool. Watch this video to learn how valuable well barrier schematics are to the oil and gas industry. 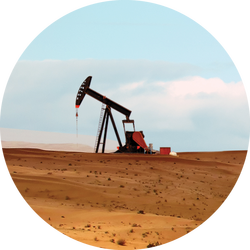 The words “well integrity” and “digitalization” have become common buzzwords in the oil and gas industry. Many discussions have centered on combining these words to create better solutions to safeguard our wells. However, how do we measure well integrity in the most effective manner? And what do we measure well integrity against? Tore Fjågesund, Wellbarrier, a Schlumberger company, Norway, discusses the importance of well barrier management, incorporating well barrier illustrations, as the logical starting point for establishing and maintaining well integrity. The Wellbarrier Illustration Tool is a web-based digital application that produces well-barrier schematics in a lean, user-friendly way, providing stakeholders a clear and common understanding of how to safeguard and maintain the integrity of their wells. This paper discusses principles of well barriers and how they have been applied to a large, diverse well inventory across multiple countries and fields. 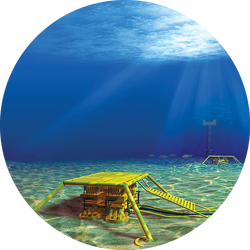 Did you know that 90% of well integrity is about technical well barriers? Watch our video on our two barrier philosophy and well integrity management. Watch the latest video on how the Wellbarrier® Illustration Tool 3.1 saves time and money for engineers, while ensuring well integrity. 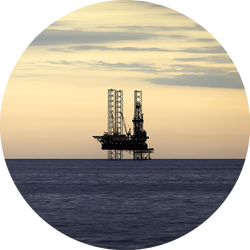 Learn why well barrier management should be the logical starting point for well integrity management. More than 40,000 well barrier descriptions have been prepared globally, using the Wellbarrier Illustration Tool which has evolved into the industry standard for well barrier drawings. 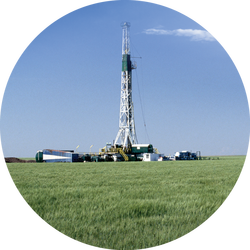 Learn more about how Wellbarrier uses Lean and Agile to stay at the forefront of technology to deliver robust and reliable well barrier illustrations to help oil and gas companies safeguard their wells. Working on oil and gas wells, several measures are applied to build confidence in our wells, commonly referred to as “Well integrity” The Norsok D-010 standard, defines “Well Integrity” as “application of technical, operational and organizational solutions to reduce risk of uncontrolled release of formation fluids and well fluids throughout the life cycle of a well”, a definition that is shared by many others.